The Bottelary Kloof area of the greater Stellenbosch wine region of Cape Town is indeed lovely to drive through. 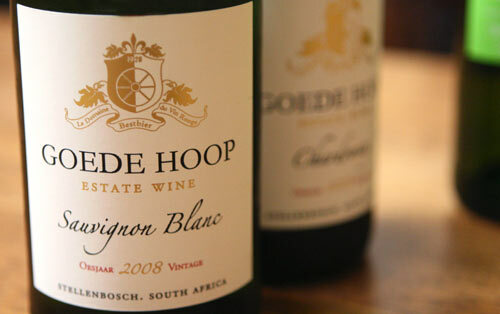 While not the staggering peaks seen in other parts of the region, the gently-rolling hills carry you along through vineyards and wineries until you come to a location such as Goede Hoop. While meaning “good hope” in English, when properly pronounced in Afrikaans, it sounds more like “hula hoop”, although this is an English speaker making that approximation so take it with a grain of salt. At 120 hectares, the vineyards of the winery are not small, although, in terms of Cape Town wineries, it isn’t really that old, having started in 1880 and purchased by the Bestbier family (who are still the current owners) in 1928. As it was the late, Southern Hemisphere Fall, and the winery is composed of a rolling conglomeration of lovely 19th century buildings, I walked around for a bit until coming to find the winemaker, Albert Ahrens. Albert is a reserved, easygoing fellow who is deeply passionate about winemaking. He took over the winemaking at the winery a short time ago and is heavily adamant about aging in concrete tanks vs. stainless steel. He’s part of a growing number of winemakers who find it to be a neutral process which doesn’t set up a reaction between the tank and fermenting juice. I’ve been on the fence as to how much difference this makes in the final bottle, but it is true that it certainly doesn’t detract from the wines and serves as an interesting change to winemaking although it still needs to be approached with care. 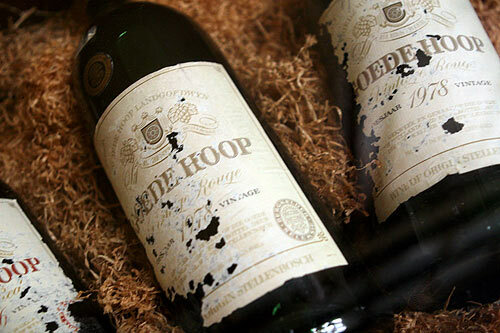 If one is to encounter the Goede Hoop wines, I would very much recommend trying them. Even if you take the very affordable prices out of the equation (Cape wines are in general, very well-priced) they’re quite pleasing bottles and it will be interesting to see what Albert’s take is producing for the winery as well as those wines he’s helping to make from the Swartland area. 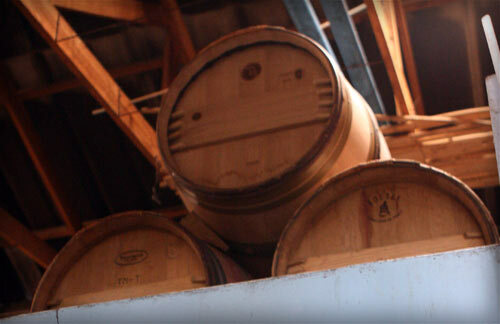 As shown by some samples of his side projects, he is very adept at making subtle wines that please on many levels.